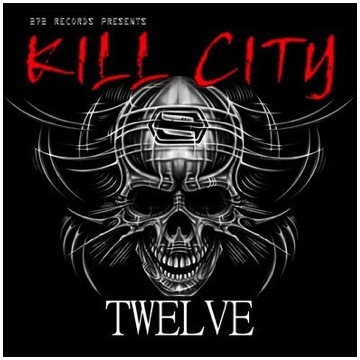 On 4th November, 2008 ‘272 Records released their 12th compilation record from their Kill City Series called “Kill City Vol. 12”, and the Hungarian Metal Scene is represented on the album by the song from Zord’s “Disasters Grind” album entitled “The Ghost”. Zord is on the compilation album together with such bands as Foot To Face, The Hate Colony or Angerman. The CD is released to 50 college radio stations in California (Los Angeles/San Francisco and their surrounding areas), New York (and surrounding areas), as well as Chicago, Illinois (and surrounding areas) and Las Vegas, Nevada.